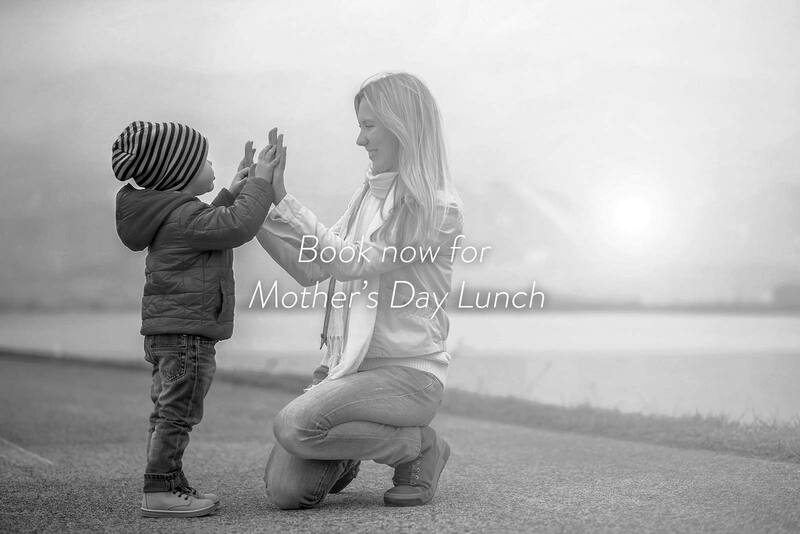 Join us at Bacash on Mother’s Day, Sunday 13 May for a relaxed lunch and dinner. We will be open from 12pmt to 3pm for lunch and from 6pm for dinner. 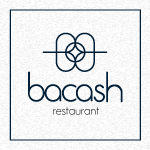 A Bacash Gift Card makes for a great experience for mum to enjoy at any time. Give her the gift of an evening at Bacash, where she can experience Melbourne’s finest seafood, spectacular wine and unrivalled service. Simply choose your voucher value here and receive the certificate today. Enjoy a relaxed 3 Course A la Carte Menu with your loved ones at Bacash this Mother’s Day. Call us on 03 9866 3566 or book online now.